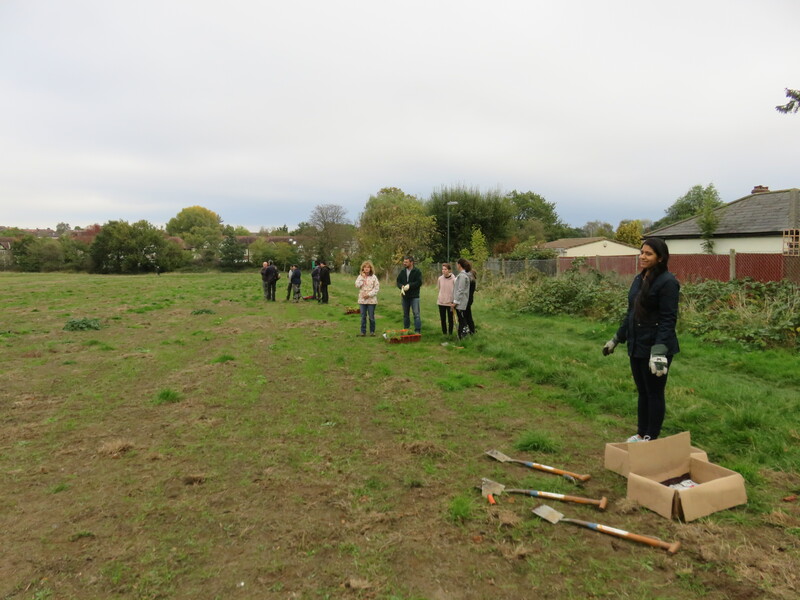 Home > News > Charity > Community planting at Sutton Common – a magnificent meadow in the making ! Sometimes it is hard to put into words the joy that is experienced when things go well. 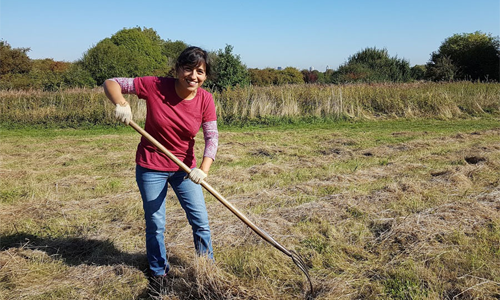 Last week’s community planting day at Sutton Common was just such an occasion. 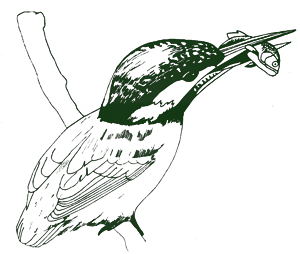 Armed with spades and trowels the Council’s Biodiversity Field Officer and our small team of volunteers, headed to Sutton Common with a mix of excitement and trepidation, to commence the next phase of operation ‘magnificent meadows’. 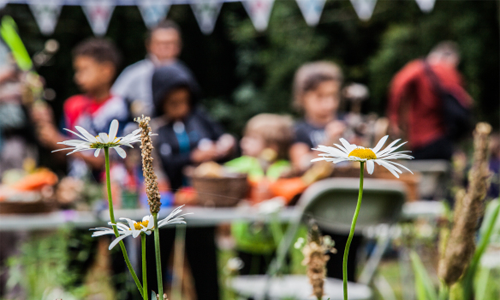 When planning a community event one is never really sure, until the day, what to expect. 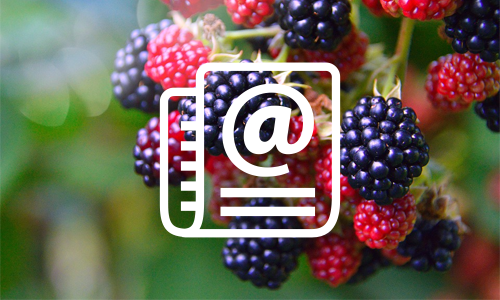 Having spent a great deal of time designing posters, ‘getting the word out’, choosing and ordering the plant species and devising a way of monitoring how successfully the plants have established, we had done everything we could to ensure things would go well. As we pulled up to the site, things were already looking good, we could see that Tom, horseman from Operation Centaur, and his noble steeds Nobby and Heath were already busy preparing the ground. Then, as we began to offload tools and the all important plants, a steady stream of people from the local community began to swell our ranks. Having received a short brief and an explanation about the project and its goals, the now sizable band were joined by further families and friends. The assembled group was so large that we split into smaller groups of about five and each took charge of the planting of our designated plots. With the teams working so efficiently and managing to plant half of the site in less than an hour, it meant that we had plenty of time to take a break and enjoy a cuppa with an infamous broken biscuit! 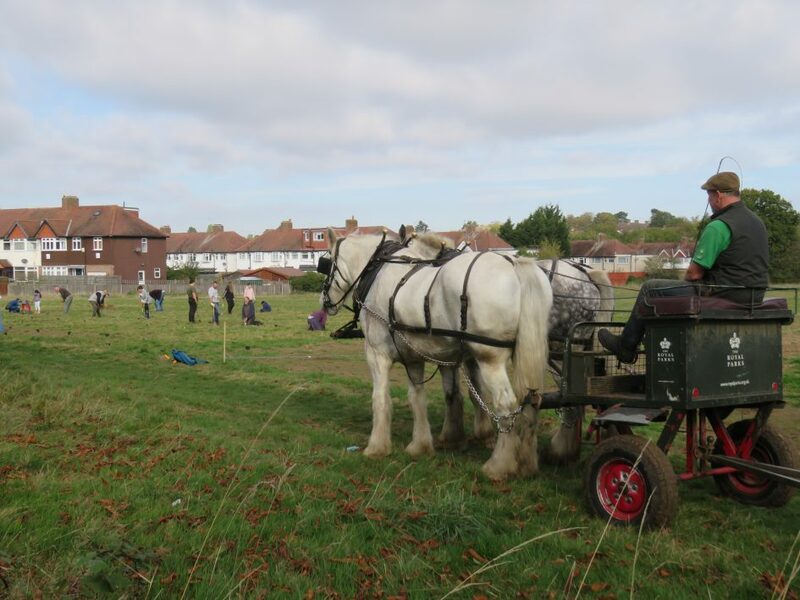 As the horses had prepared the other half of the field, while the humans were taking a break, it was now ready and the teams picked up their pre-marked ropes and proceeded to position, prepare holes and plant our chosen flowering plant species on the second side. It is perhaps useful to briefly explain that the first half of the field named ‘A’ had been given distinctly different preparation to the other, ‘B’, half. ‘A’ had been ploughed earlier in the year, whilst ‘B’ had only been harrowed. These efforts are aimed at trying to remove as much as possible the domineering creeping bent grass, so that space is created to encourage a variety of flowering species, which in turn provide breeding and feeding sources for butterflies, moths and bees. Comparing these two forms of management as well as the species being planted will give us an indication of which mixture of species are best suited to the specific soil conditions of this site and which type of management gives better results. The teams joined in the experimental spirit and dug with all their might and determination. Although we had expected the work to take up until 1.30pm, the scale of the dedicated and sizeable team that had assembled for the mission meant that everything was pretty much wrapped up by noon. 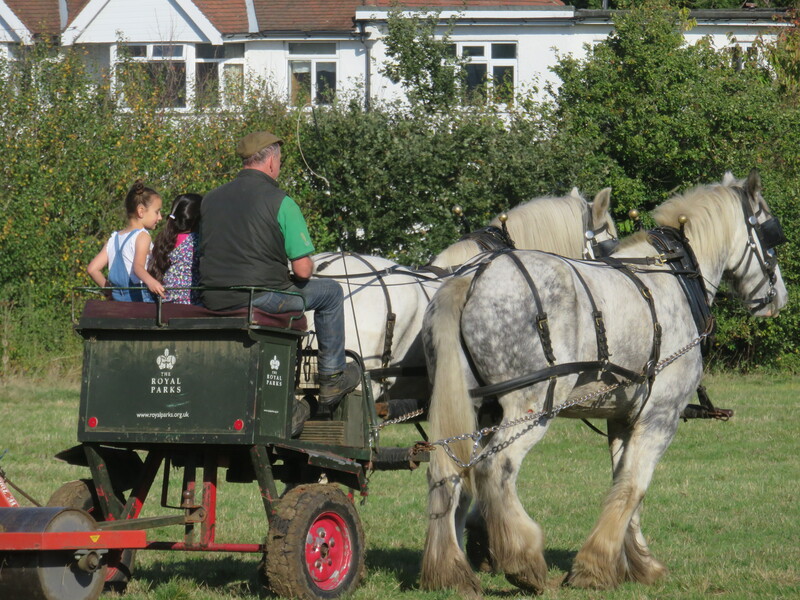 By this time, the younger helpers were invited to take a little drive with the horses. Needless to say, the children absolutely loved it! The rest of the team were happy chatting in the glorious sunshine about what the site will hopefully look like in coming years and admiring Nobby and Heath. Getting a horse’s eye view. Although the success of an event like this is never guaranteed, it can certainly be said that today’s was the result of some lottery success, most favourable weather and a fantastic local community, who are happy to be helping wildlife on Sutton’s doorstep. This project was made possible by a grant from the People’s Postcode Lottery, which was secured by the successful partnership between Sutton Nature Conservation Volunteers and Sutton Council’s Biodiversity Team. This means that the local community will soon be enjoying a host of wildflowers and the bees, butterflies and other wildlife that they will attract. We’ll be running another planting day next spring, so please come along to that. We’ll provide more details next year!